Unacast, a forward-thinking advertising firm based in New York, has been leaving bold impressions in the field of marketing. The startup business, founded by music streaming influencers Thomas Walle and Kjartan Slette, is just in its third year, and has since been showing great promise. Unacast’s proximity-based advertising can help businesses be recognized by consumers in the real world. Unacast has combined online and offline data. 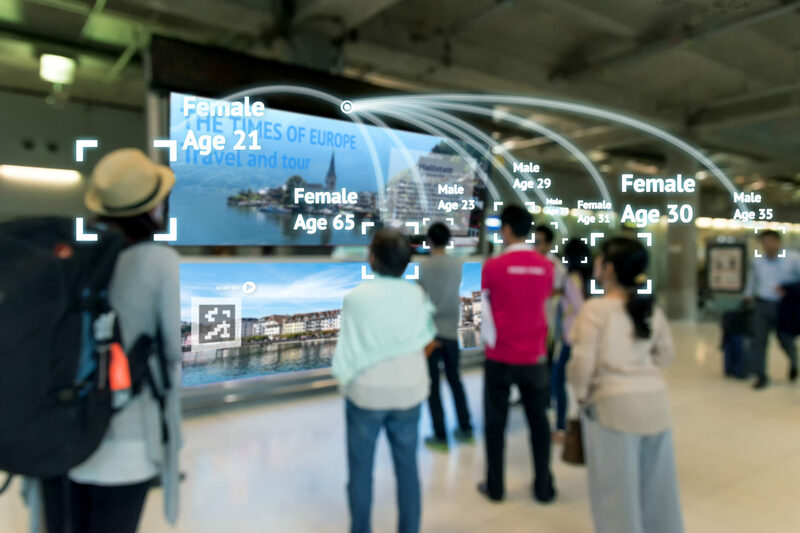 It is focused on proximity communication that is based on a particular location and is operated to provide consumers with very detailed information. The platform of Unacast lets retailers and brands tap into proximity data from physical behavior, globally. 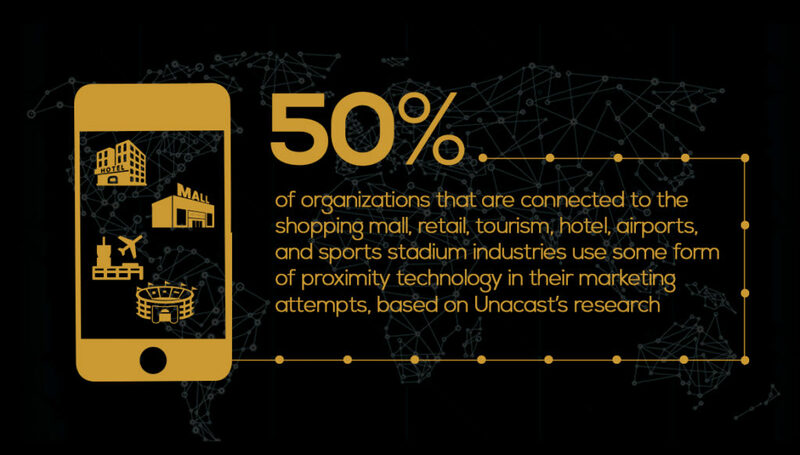 More than 50% of organizations that are connected to the shopping mall, retail, tourism, hotel, airports, and sports stadium industries use some form of proximity technology in their marketing attempts, based on Unacast’s research. The thing that makes Unacast different is its way of advertising. Retailers could track customers behavior even though they are not in the store. The idea is focused around products. Funding is not the only thing heading to Unacast because awards are quickly following as well. The startup business has the capacity to go after many applications down the line, but it still has a lot of work to do in order to tackle the advertising space. The company collects and converts beacon interactions into context and distributes them to different ad platforms for retargeting. 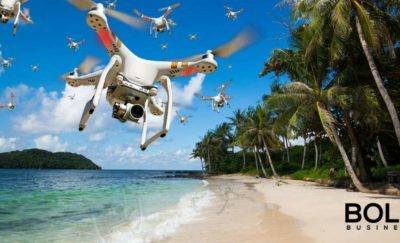 But just because beacons, a proximity piece of tech, has been securing widespread adaptation among marketers, it does not mean that people know how to use such tools successfully. 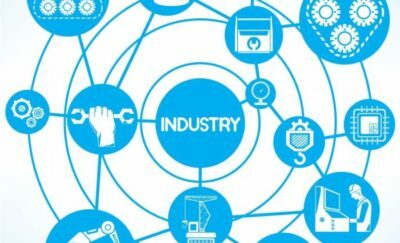 Educating people about proximity data is going to be one of Unacast’s challenges. Ad Exchanger has quoted that there is still some confusion among marketers as to what beacons are and how they work. Unacast is just one new player in the digital world when it comes to advertising but it has already made a strong case for itself. Its bold concept helps brands and retailers attain their campaign goals faster.